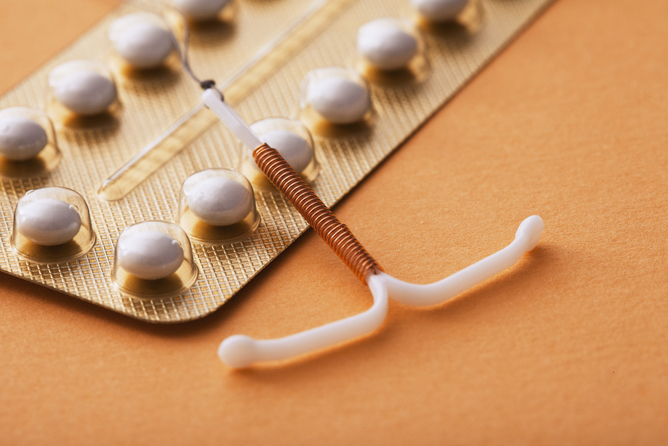 On May 11 the Obama admin released updated guidance on insurance coverage of contraception. The announcement provides much-needed clarification for insurance plans regulated by the Affordable Care Act (ACA). 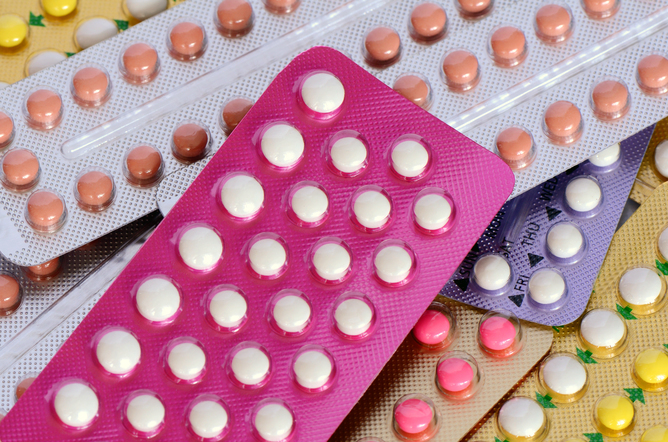 There’s more to contraception than the pill. 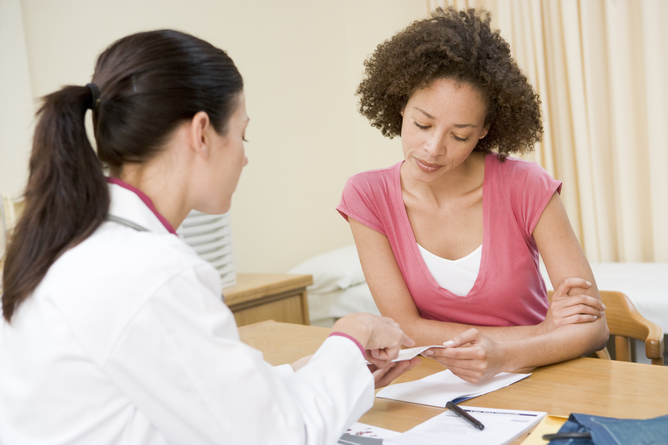 Pills and IUD via www.shutterstock.com.